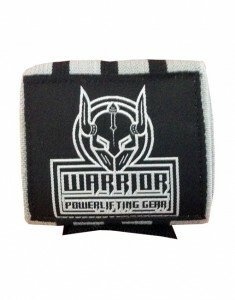 The hardest warrior wrist wraps, harder on the skin, and less stretch. This is the pro wrist wraps that many records will be set, this is not a wrist wrap for the beginner but for the advanced lifters only. 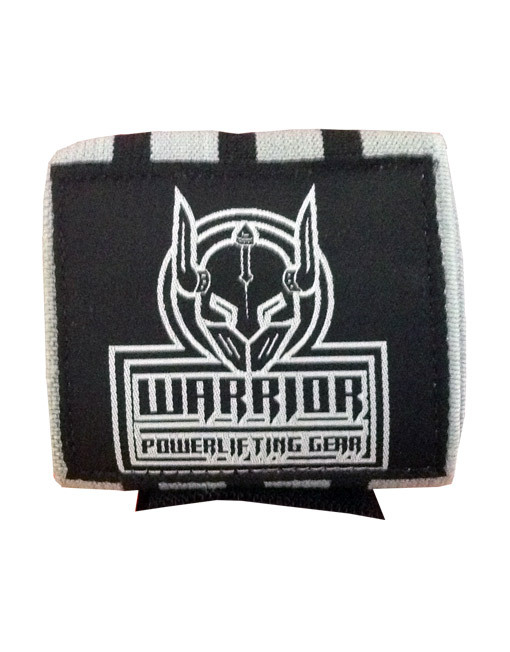 Great wrist wraps for bench press ! Multiply or single ply… but heavy benchpress. The hardest warrior wrist wraps, harder on the skin, and less stretch. This is not a wrist wrap for the beginner but for the advanced lifters only.